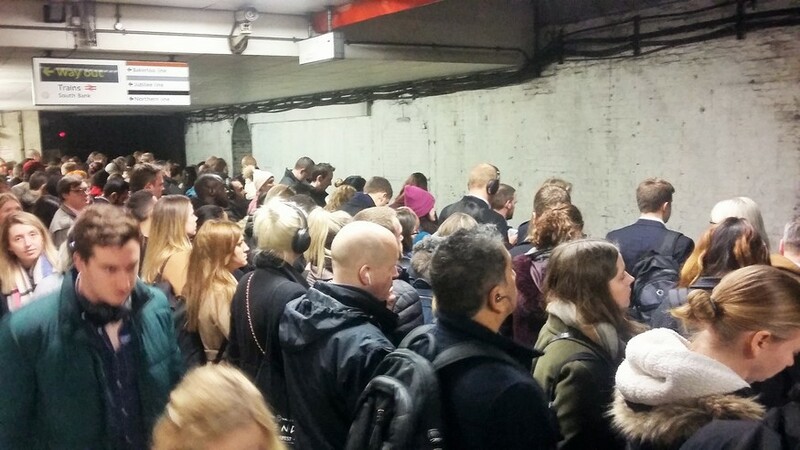 "Losing two hours of your day is the price you pay for working in London." Chris is telling me about his commute from Surbiton. It's 8.30am and we're at Waterloo, waiting for the next Waterloo & City line train, to take us to Bank. It's only one stop, but the volume of commuters travelling at this time means it's taken 15 minutes to get to the platform. Three tubes go by before we make it onto a carriage. Chris is stoical. His commute gives him time to read; he's currently getting stuck into The Silk Roads. I'm personally horrified. I've only ever seen conditions like this in documentaries about battery farming. The Waterloo & City line is the shortest line on the underground — a creaky, squeaky straight from Waterloo to Bank (it was called City when the line opened in 1898). 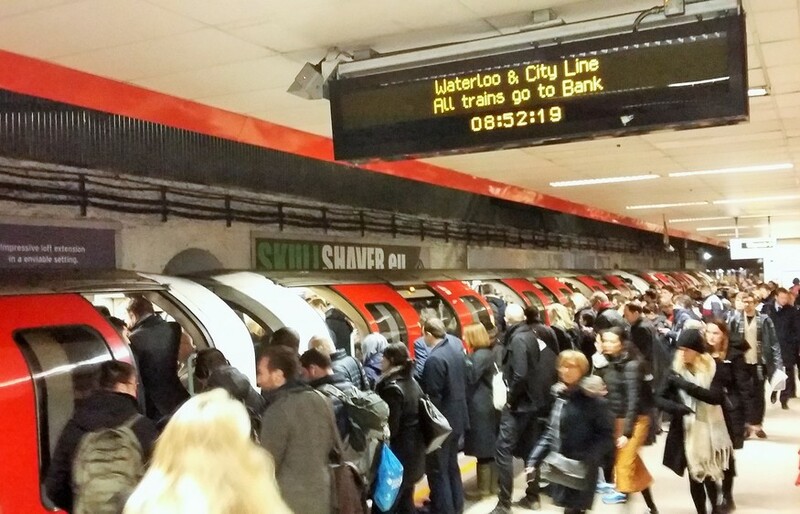 The line serves commuters from south west London, Surrey and Hampshire, who reach Waterloo by train, before sardining themselves in the queue. It should only take four minutes to get to Bank, but it can easily take five times this long, if you include all the standing about. "It's long, but it’s life — it could be worse"
Chris's blitz sprit is echoed by some of the other commuters. John from Surrey says: "It's long, but it’s life — it could be worse." Rebecca, from Bracknell, says: "It's a long commute, but it's fine. I have to travel to London — that's where all the jobs are." Tim from Guildford is equally accepting: "It’s just something you have to put up with." He says the inefficiency and delays are the worst thing about the journey, but he gets on with work on his laptop. He adds, "I'm reading some historical fiction on my phone, but otherwise all my commutes blur into one." "The first part of my commute is a walk through a forest, I really enjoy that"
Steve, who spends over an hour getting into Waterloo from Petersfield says similarly, "it's fine, it doesn't bother me." He keeps his commute interesting by listening to the podcast Stuff You Should Know. And Patrick, who's originally from south Wales, says: "I've been commuting from Putney for so long that I accept this is how it is, and that I'm probably going to be late at some point." Although this section of the commute is the shortest for most of these passengers, the consensus is that it's the worst. Guzel, who lives in Twickenham, starts her journey with a half hour walk through the forest to get to Richmond station. She says: "I really enjoy that first part." She's currently reading a psychology book called Flow which entertains her on the journey to Waterloo — and then she joins the queue for the underground. 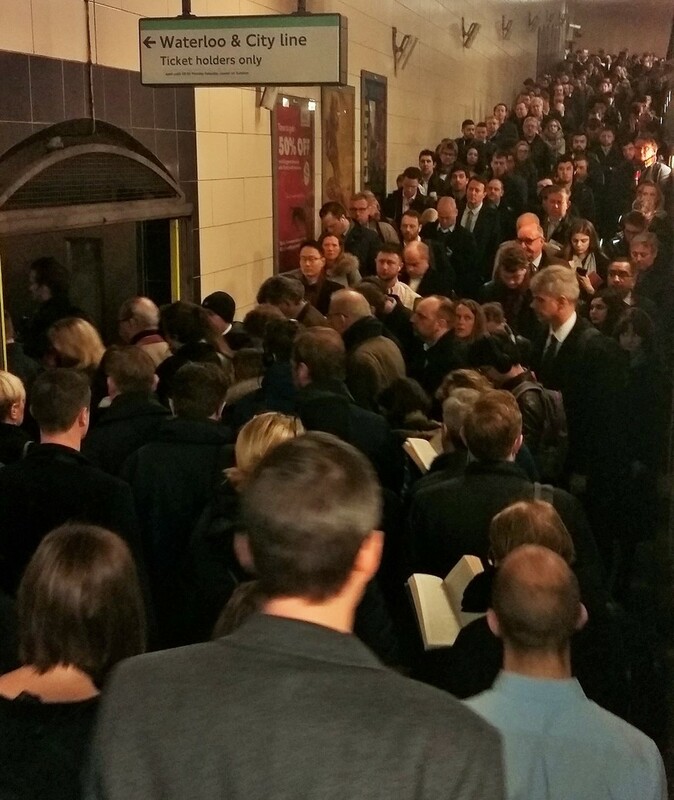 "That's the worst bit, because it's overwhelmingly busy and I'm breathing in polluted air". "My daily commute is two and a half hours door to door"
Oliver, who travels from Wandsworth Town, says, "waiting at the platform for the tube is the worst bit. I feel resentful and I wish I didn't have to do it. It's the busyness and all the people." 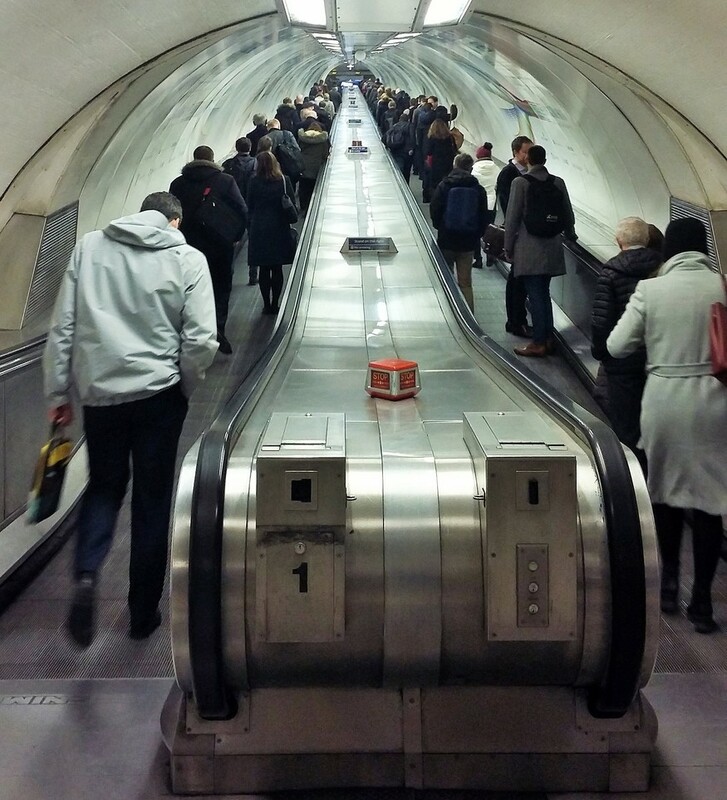 More tubes and more space, says Oliver, would make his commute better. 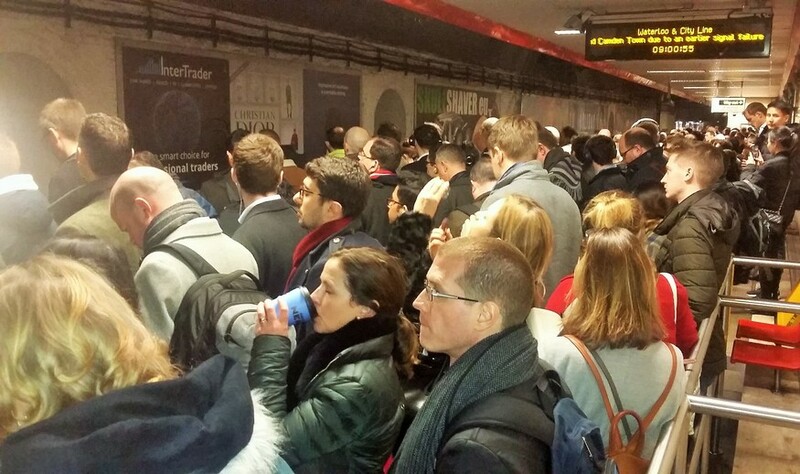 Ellie, who catches a bus to Clapham Junction before taking the train to Waterloo, says, "queuing for the Waterloo & City line is the worst part of my journey. I hate this bit." Edward, from Alton in Hampshire, says: "My daily commute is two and a half hours door to door, but this is by far the worst bit. There's only one person on my train, then I get to Waterloo and it's like this. The queuing and the waiting is depressing and miserable." Edward says that a shorter, less expensive commute would be the dream, and Debbie from Isleworth says she has a nice train journey — it's the tube that’s the tricky bit. "It’s so overcrowded," she says. 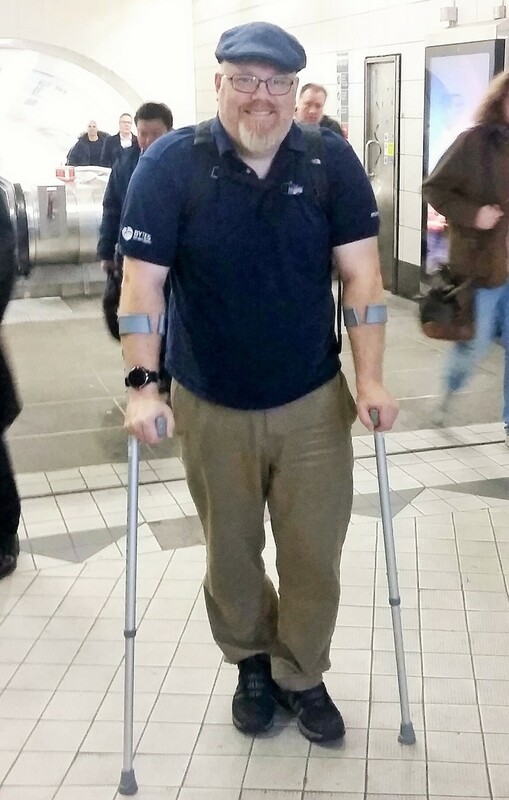 "My wife gets into an argument on the train most days"
Matt, from Earlsfield, is the only commuter I speak to who prefers the part of his journey that takes place underground. 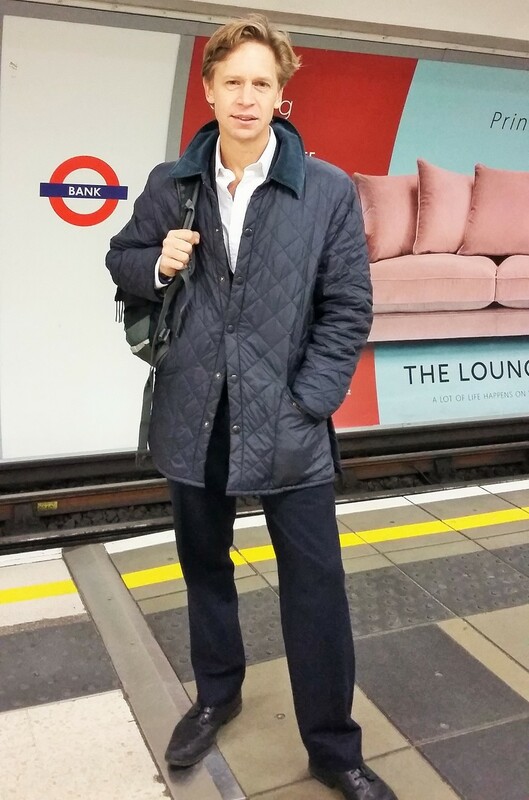 "It's a good service most of the time," he explains, "and people are friendlier on the tube. I have more arguments on the train from Earlsfield, and my wife gets into an argument on the train most days." Matt, who likes to read the paper on the journey, adds: "People on mainline trains are more pissed off." Despite being crammed together, everyone on the Waterloo & City line does seem friendly. Ellie tells me she left her gym kit on the tube once, and when she went to lost property, it had already been handed in. 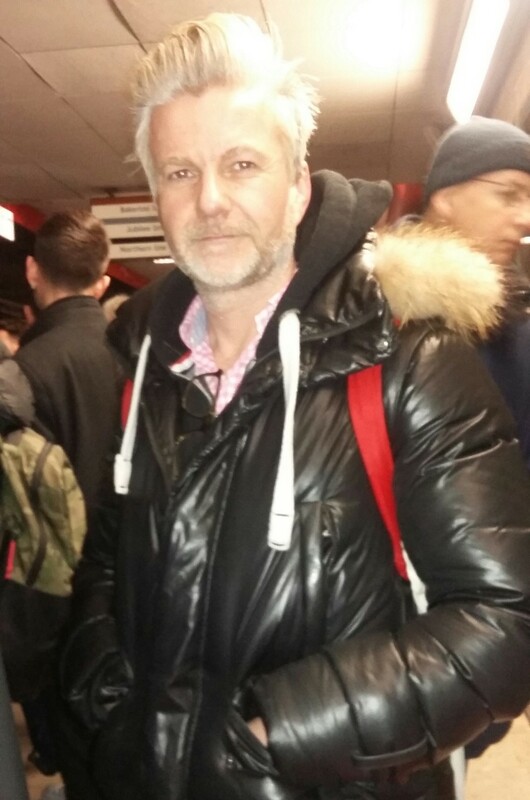 Andy from Bagshot gives other commuters an 8 out 10 for friendliness, and says that if he's not listening to the audiobook of the latest Tom Clancy, he's happily chatting to other passengers. "The best thing is when someone chats to you"
Chatting to other passengers? Is this a thing? Apparently so. Oliver gives other commuters a 2 to 3 out of 10 for friendliness, but says: "The best thing is when someone chats to you. It's nice, it makes a change." Craig, from Earlsfield, says talking's not taboo, it's just that people are reserved. He explains, "people get friendlier as the day goes on — they're more likely to talk on the return journey." Craig, who cycles unless it's raining, says commuters are pretty good if someone's unwell or wearing a Baby on Board badge, and tells me: "I once caught a lady who fainted and fell down an escalator." "The best thing that ever happened to me? Getting a seat"
Cigdem, from Clapham Junction, says the best thing that's ever happened to her was once getting a seat. 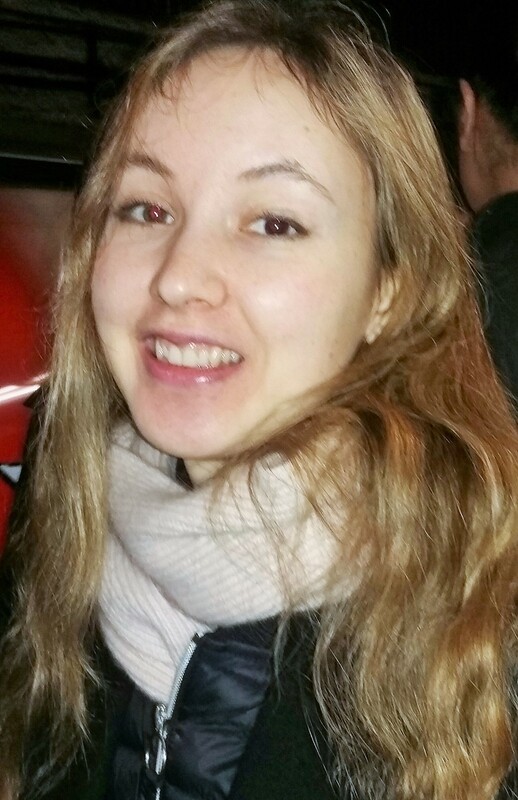 She moved to London from York four months ago, and finds the commute exhausting, but she gives her fellow passengers 7 out of 10 for friendliness. 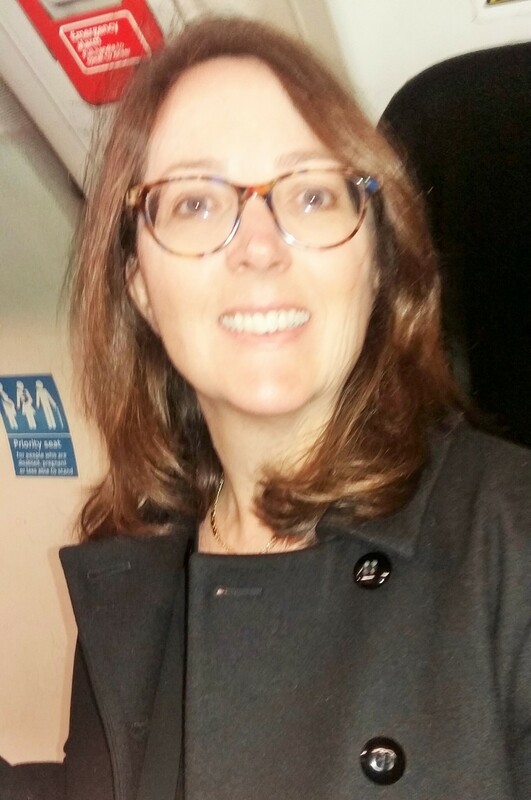 Anna from Wandsworth says it's always packed, and there's never a day without a disruption to the service, but she also gives the other commuters a 7, explaining: “Most people have common sense and the majority are friendly." 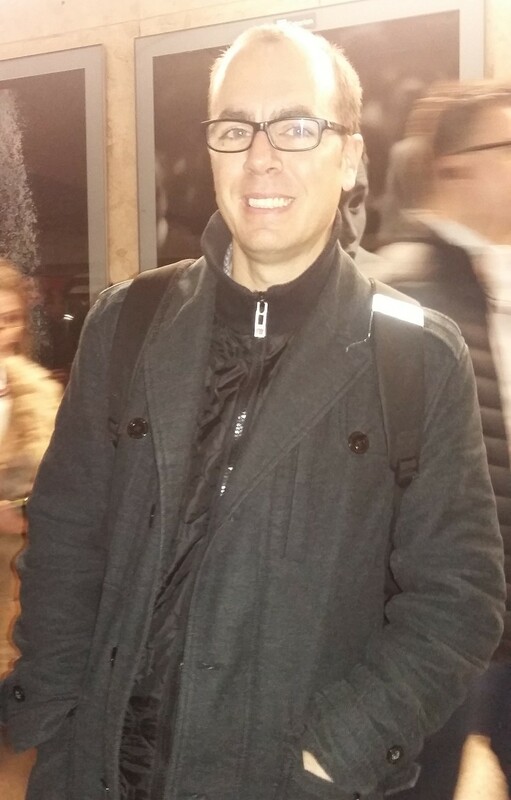 Mark, an accountant from Clapham Junction, gives his fellow passengers a 6 out of 10 because, "people are friendly, they just don’t usually talk." Instead, Mark spends his journey reading blogs on trading and finance. 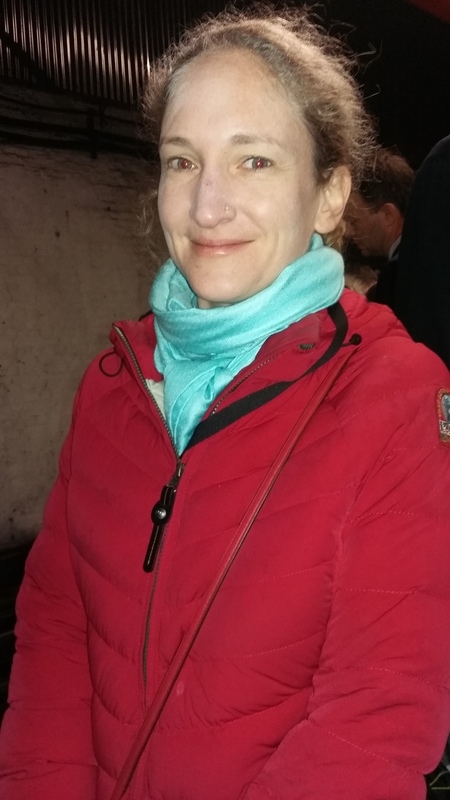 Lisa, from Southampton, describes her commute as a "necessary evil" and says it's not that people are unfriendly, it's just that: "Everyone's going about their business with their head down — I'm the same." Lisa's commute is two hours door to door but she makes the most of her journey. "I read work stuff, and at the moment, I'm reading a novel about someone buying a hotel in the Bahamas." "People are friendly, they just don’t usually talk"
Charlotte from Barnes Bridge and Miguel from Putney both give their fellow commuters 9 out of 10. Charlotte echoes Lisa when she says the only reason there's not much chatting is because: "People are busy." 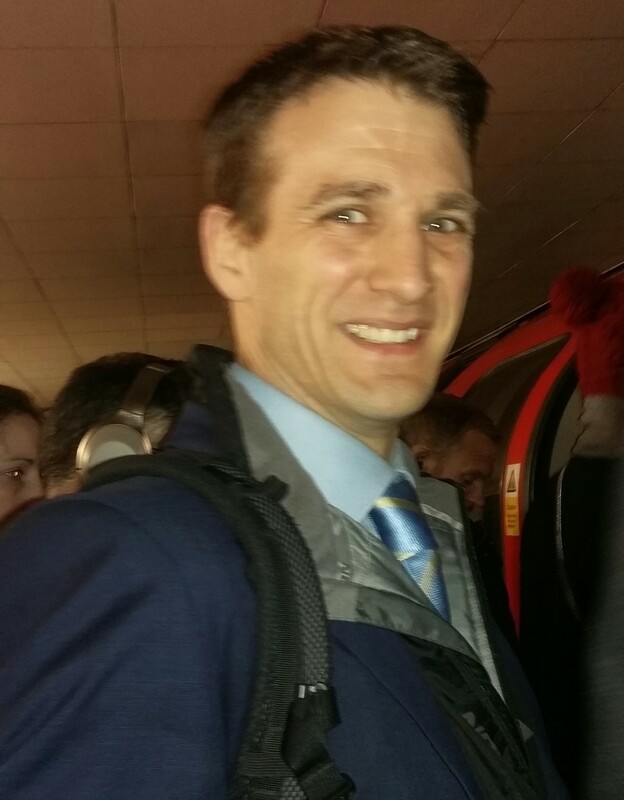 Only Patrick expresses any reservations about the other passengers. He gives them 5 out of 10 on the grounds that: "Sometimes people are nice, other times there are ignorant people who think their journey is more important than yours." 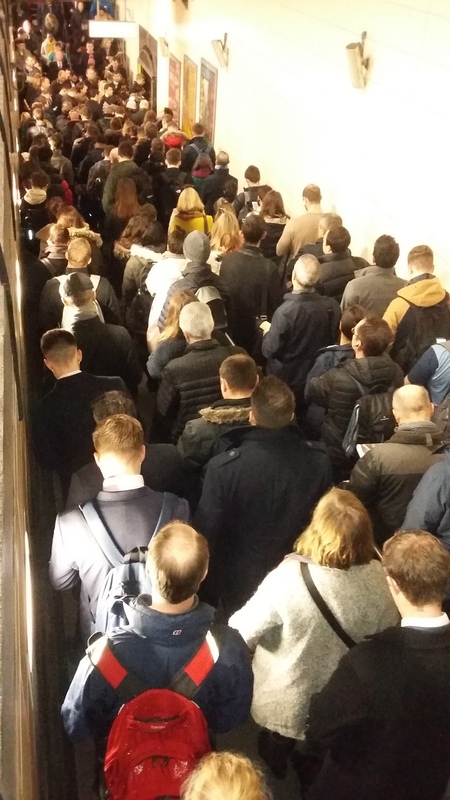 Mark mentions the heat in summer as a downside, and Alex from Vauxhall flags this too, describing it as “unbearable.” The complaints that crop up the most are the cramped conditions, the queuing, and the delays. But despite this, everyone I speak to is admirably cheery, and seems to make the most of their journey. "You don't really get tourists on the Waterloo & City"
Megan, who's been commuting from Surrey for eight years, is reading Eleanor Oliphant is Completely Fine, Patrick from Surbiton is listening to John Mayer on his headphones, Marcus from Loughborough Junction enjoys a sandwich and a coffee on his way in, Sarah from Earlsfield looks at Pinterest, Catherine from Fleet is watching the Netflix series Abducted in Plain Sight, Russ from Staines plays games on his phone, Izzy from Worcester Park is watching Suits season 2, and Alex from Wandsworth Town is learning German. All the commuters get a thumbs up from Mohammed, who works on the Waterloo & City line. He says: "In the evening, some of them are stressed because they're running to get their trains, but they're usually very professional compared to any other line. 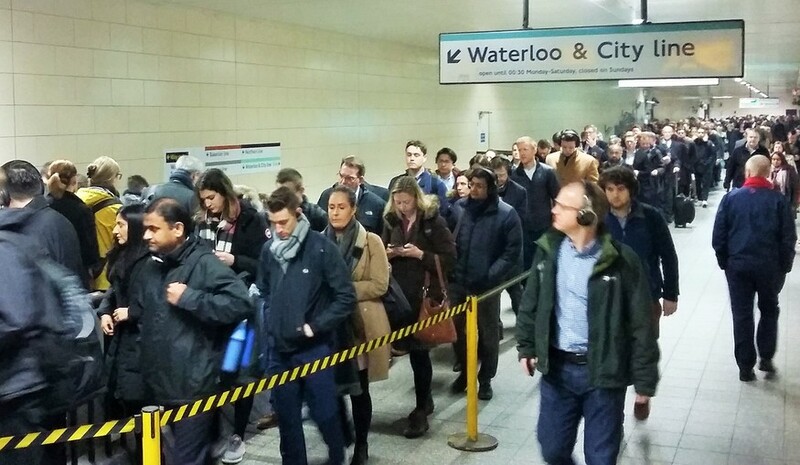 You don't really get tourists on the Waterloo & City, and the commuters know where they're going so they don’t need any help." 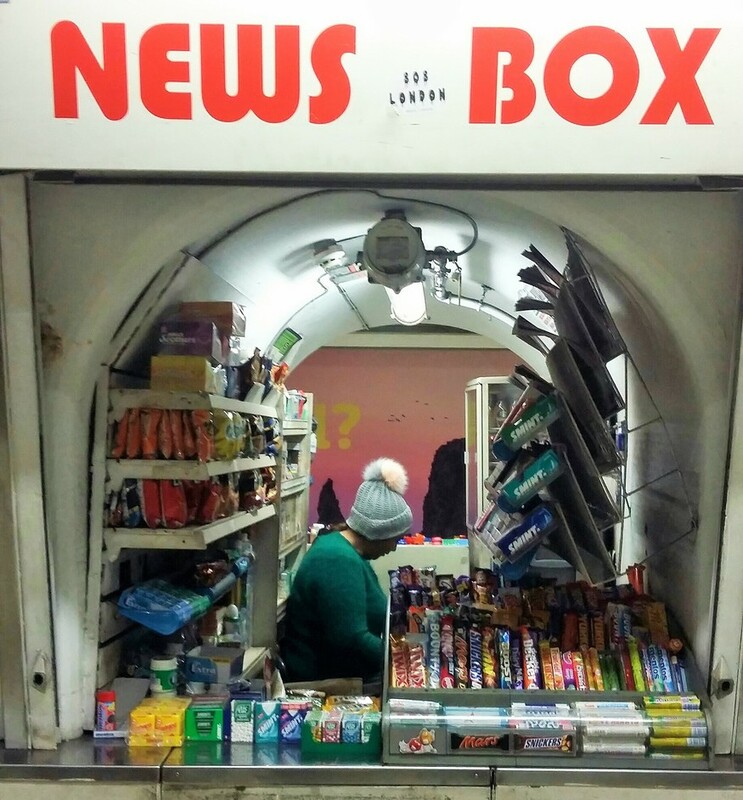 As I step off the tube at Bank, I see a kiosk, and I wonder what the commuter must-have is for surviving the Waterloo & City line. I ask the lady working there, and she says: "Strong mints and chewing gum — and if it's early morning, Red Bull!"